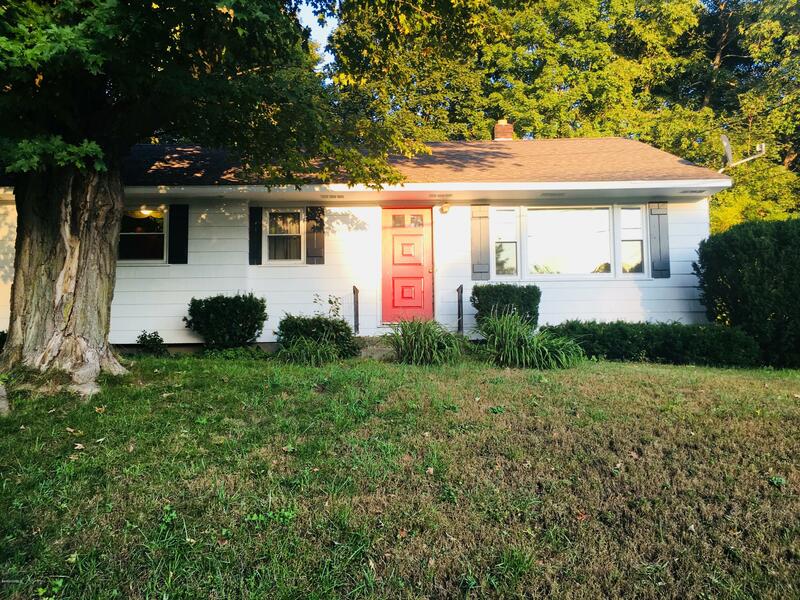 76 Preston Ave Pittsfield, Ma 01201List Price: $164,900One Level Living!Charming South East newly renovated 3 bedroom , 1 bathroom ranch with hardwood floors and an attached garage. Partially finished basement. Whether you are looking for your first home or are downsizing. Nice neighborhood near Herberg Middle School.